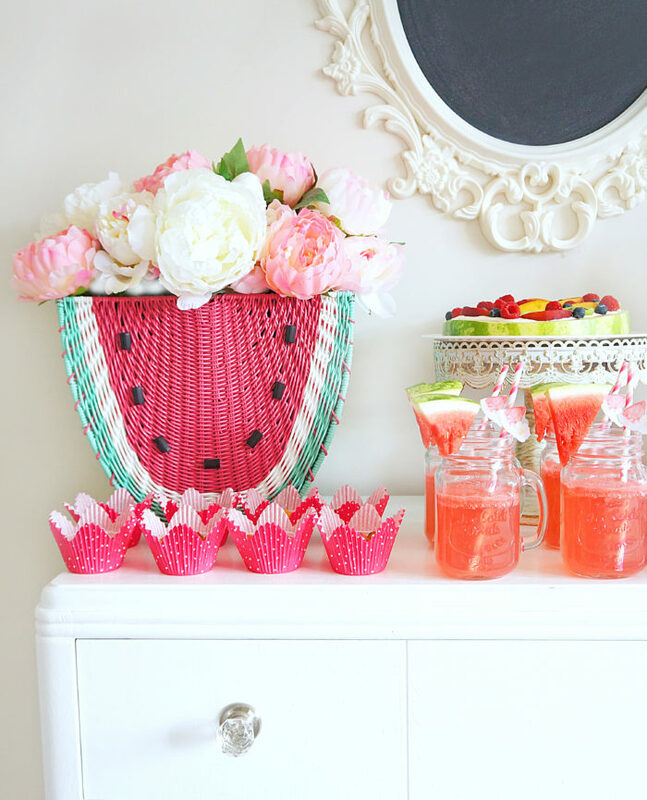 Looking for some watermelon-themed inspiration for your next party or gathering? 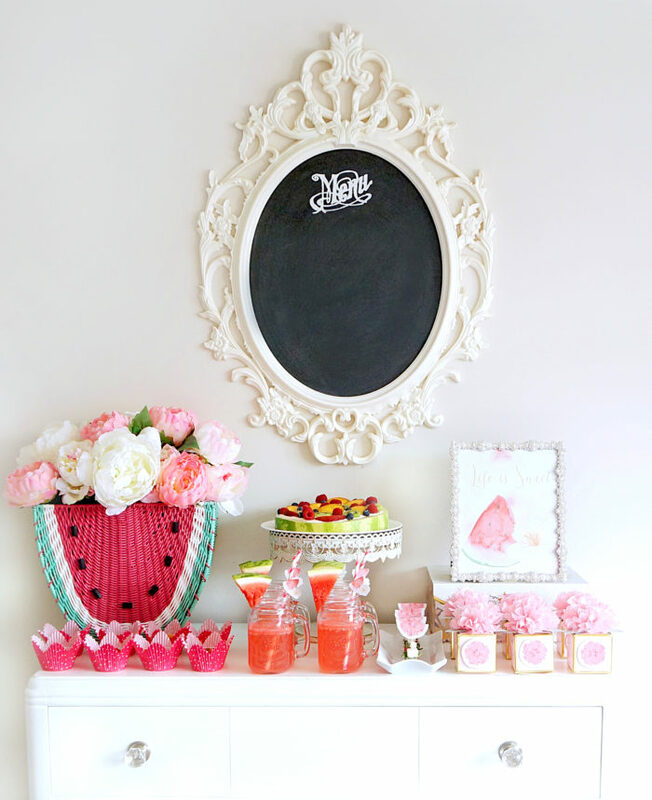 Here you can find some cute and healthy appetizer ideas, nutritional tidbits and decor ideas for the cutest and healthiest watermelon party ever! 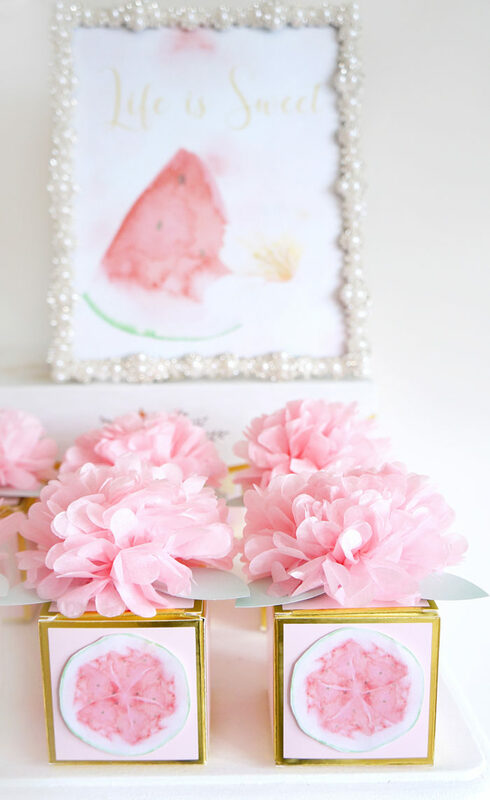 Free printables also included! 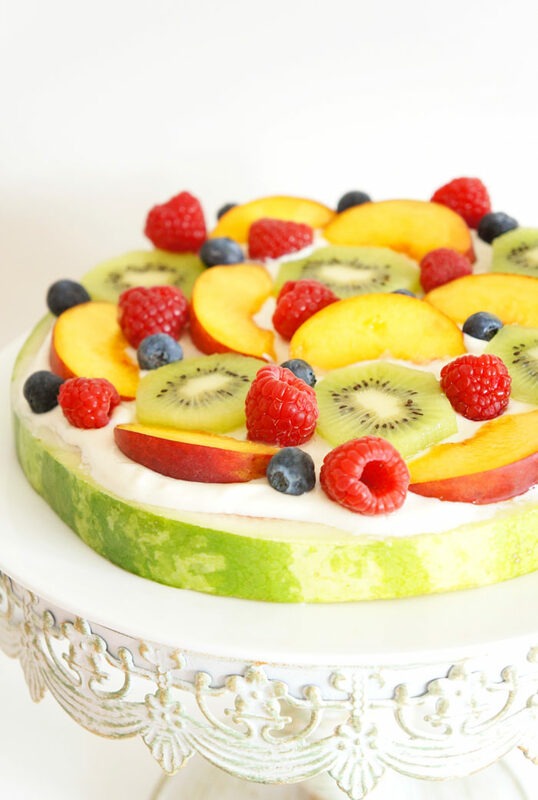 With all of the fresh watermelons and watermelon decor in the stores right now, I got some serious inspiration to do something cute and creative with this gorgeous and delicious fruit. I love watermelon because it’s so versatile and you can incorporate it into both sweet and savoury dishes. 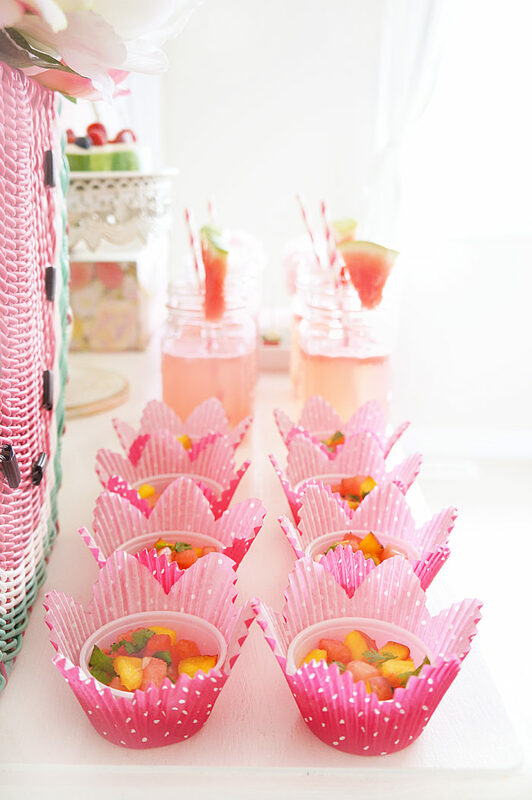 AND with its vibrant colours, it also makes for super cute themed party decor. 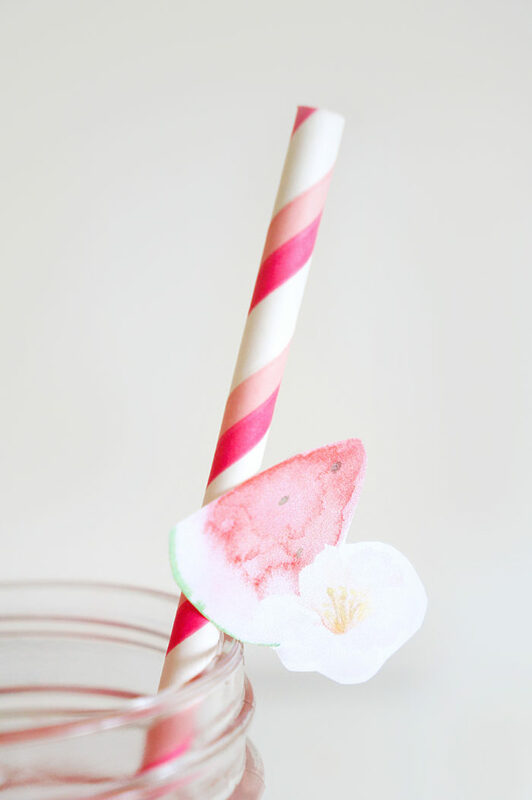 Like these cute watercolour toothpicks toppers…..
And let’s not forget about the pretty ‘Life is sweet’ printable, and favour labels! All of which you can download for FREE here! 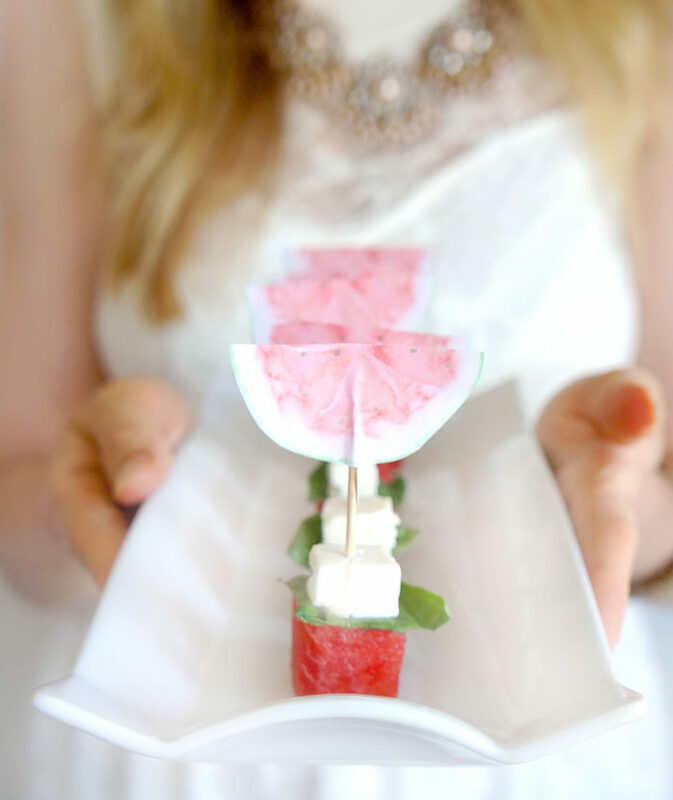 Beyond the pretty factor, there are so many other reasons to incorporate watermelon into your next party or gathering! Watermelon is packed full of nutrients like the powerful antioxidant lycopene. Lycopene is a carotenoid that gives watermelon its pretty rosy hue and can help to protect against sunburn and aging. It’s only available in a few other foods, including tomatoes and red grapefruit, and of these fruits, watermelon contains the highest amount of this antioxidant. Just a 2-cup serving has 15-20mg of lycopene! But that’s not all! Watermelon also boasts of Vitamin A, B6 and C, which have so many benefits including enhancing eye health, boosting immunity, maintaining nerve function and the formation of red blood cells! Potassium is another mineral commonly found in watermelon. It’s necessary for water balance and can also help maintain normal blood pressure. And do you ever experience those horrible leg cramps? Low potassium may be the culprit. 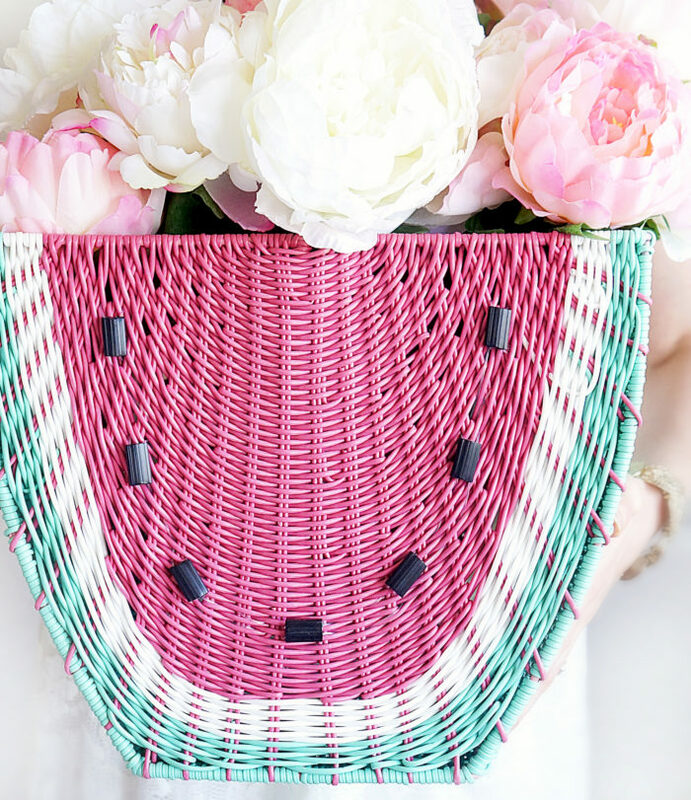 Time to break out some of that watermelon! 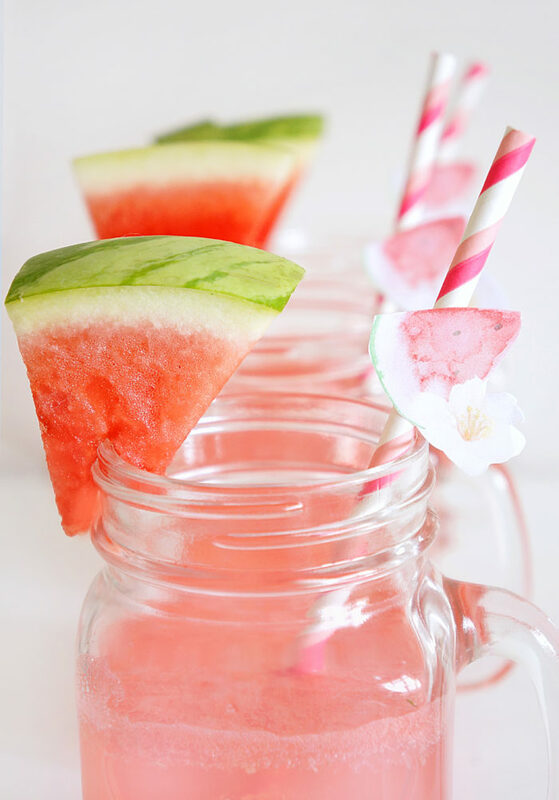 Watermelon is made up of 9o% water so it’s super refreshing and hydrating for those hot summer days. For ultimate hydration, consume it as is, or incorporate it into a refreshing beverage! One cup of watermelon contains only 40 calories, and has the most nutrition per calorie compared to other common foods. Plus, watermelon contains dietary fiber, which can help keep you feeling full for longer and can also help promote digestive health. 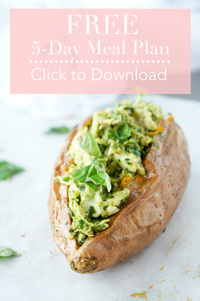 A perfect food if you are trying to manage your weight and maintain a healthy gut! What’s amazing about watermelon is that it doesn’t lose as much nutritional value when you cut it and store it in the fridge as most other produce. Which means you can slice up your watermelon and arrange your appetizers in advance without sacrificing its nutritional value. 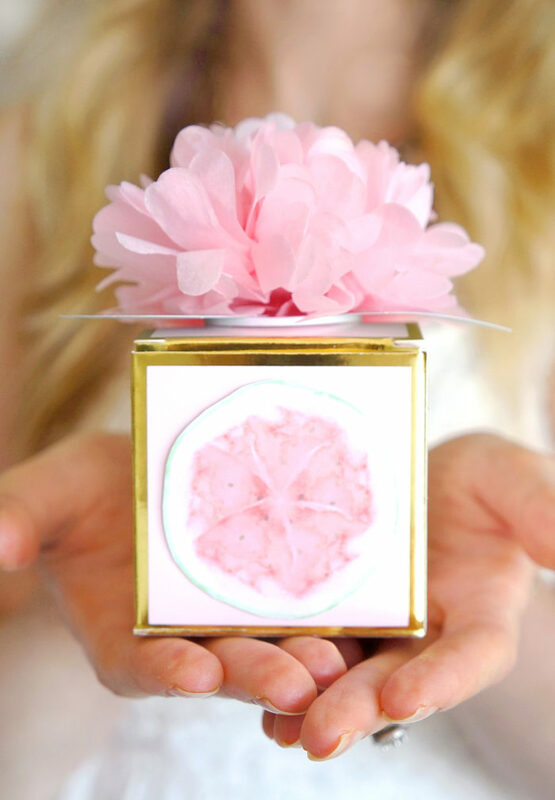 Reason #5: It’s Just Plain Pretty to Look At! Now you might be wondering…. How do you select the best watermelon? Lift it up, the watermelon should be heavy for its size. Turn it over, the underside of the watermelon should have a creamy yellow spot from where it sat on the ground and ripened in the sun. This ground spot should not be white or sunny bright yellow, but should resemble the colour of butter. 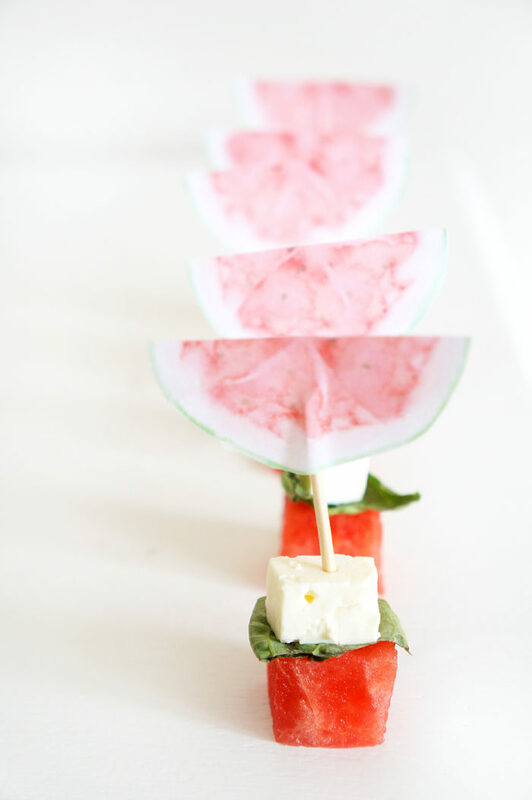 Check out my list below to find some of my top picks for healthy watermelon party appetizers and cute watermelon-themed accessories! Feeling Inspired? Pin for later!